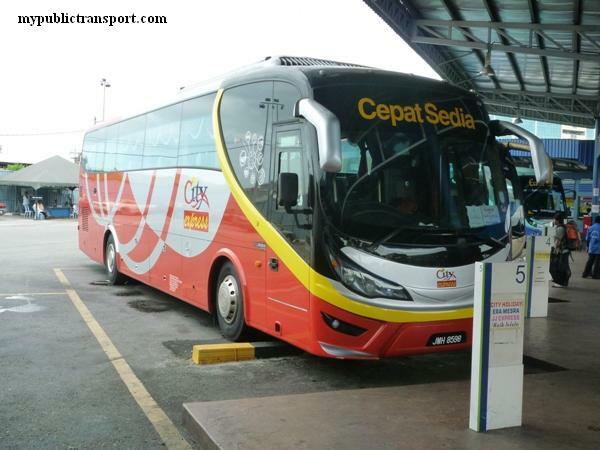 RapidKL Bus T530 services between Sri Muda and Kota kemuning. 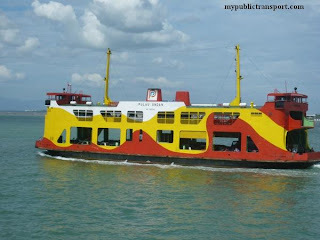 Hi, you can take Selangor Ku bus to pkns, then take 752 to alam megah. Is this from lrt station alam megah? Hi, this bus is now known as T756, and does not go through any LRT station. You can take it from Shah Alam Bus Hub. Macam mana nak ke seksyen 24 dari alam megah? Hi, you can take 752 from Alam Megah to Shah Alam Bus Hub, then take T754 to Section 24 Shah Alam. Hi, bas dari shah alam area pkns/seksyen 2 ke bukit rimau ada ke ? Hi, you can take T756. Hi, you can take LRT to Glenmarie, then take T774 to Aeon Mall. Hi, you can walk out to Persiaran Sultan and take RapidKL 751 to Sri Muda, then take RapidKL T756 to Jalan Anggerik Vannila. Camane nk naik bas dari Pangsapuri Kemuning aman ke aeon big Bukit Rimau?? Bas ambil pukul berapa untuk pergi dan balik?? Berapa bayaran yg akan dikenakan?? Hi, you can take RapidKL T756, it is Rm1.00 and comes every 30 minutes. 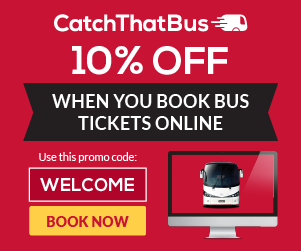 What bus from Kota Kemuning to Puchong Utama? 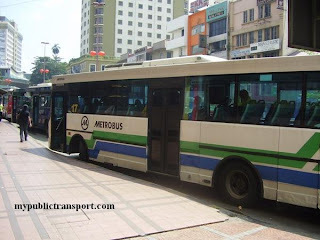 Hi, you need to take T756 from Kota Kemuning to Shah Alam bus terminal, then take 752 to Alam Megah LRT Station. Then you can take LRT to Pusat Bandar Puchong LRT, then take 600 to Puchong Utama. 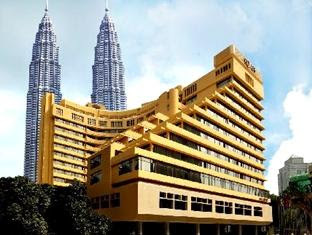 how do i get to Panasonic (papamy1) seksyen 21 shah alam by means of public transport from any ktm station? Hi,you can take 752 from Putra Height LRT Station. If you started from KTM station, you can take KTM to SUbang Jaya, then take LRT to Putra Height before taking 752. What bus do I take to get to the lrt station. I'm in oncidium and wanna get to summit usj. 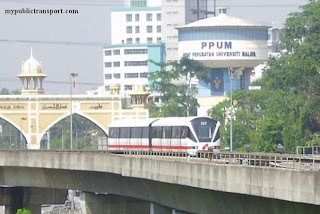 Hi, from Kota Kemuning you can take T756 to Shah Alam PKNS, then take 752 to Putra Height LRT station, then you can take LRT to USJ 7, you can then walk to SUmmit USJ. Hi, from LRT Glenmarie to SACC Mall, which feeder bus do i take? 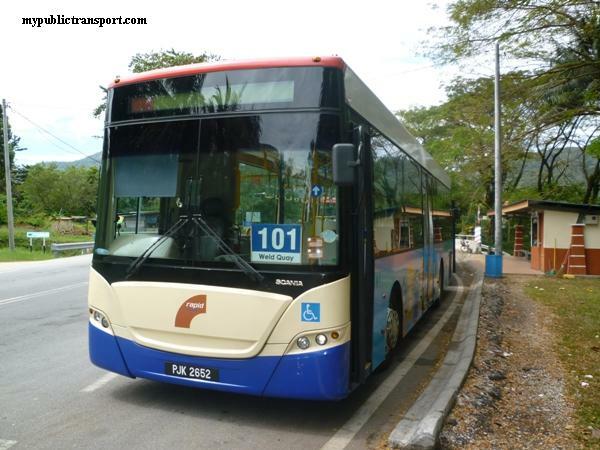 Hi,you can take T773 to Section 13, then take 754 to SACC Mall. What if i'm from KTM Shah Alam, how do i get to SACC Mall? 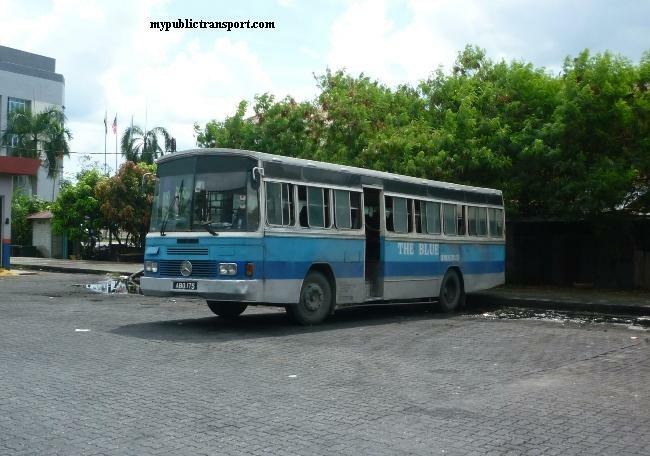 You can take RapidKL T754. 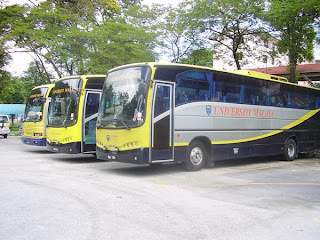 Is there any bus from USJ 9 to Shah Alam? Hi, you can take 771 from USJ 9 to Subang Parade, then take 708 to Shah Alam. 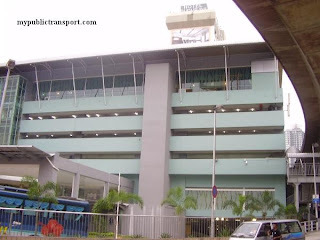 What bus should i take from subang parade to go to SACC Mall? Exact bus number please, thank you. You can take RapidKL 708. 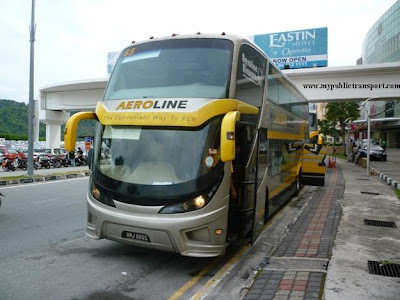 Hi, is there any bus from apartment sri nevilla to jalan anggerik vanilla? Hi, yes you can take RapidKL T756. 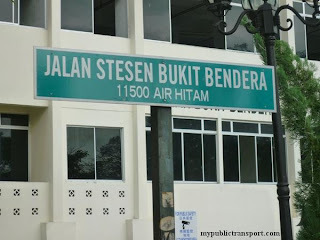 hi, another question from me.. what bus should i take from subang bestari seksyen u5 to jalan anggerik mokara? Hi, you need to take 772 to Federal Highway, then take 750 to PKNS Shah Alam, then only you can take T756 to Jalan Anggerik Mokara. How to go to section 18 from sri muda (shah alam) ? Hi, you can take T756 from Sri Muda to Section 2 bus hub, then take T754 to Section 18 Shah Alam. Which bus can I take if I want to go to kolej form6 in section 24 from section 13 ??? Which bus stop and the bus no ? Which i hv to take if i want to go to section 24 from samttaj section 11? 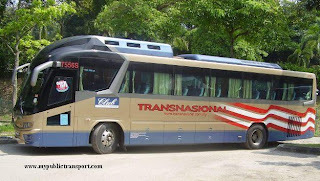 Hi, you can take T753 to Shah Alam PKNS bus terminal, then take T754 to Section 24. Which i have to take if i want to go to section 15 from SUK Section 9? 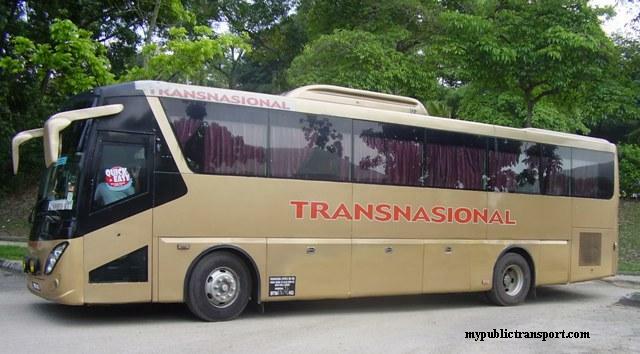 Hi, you can take t753 to PKNS, then take 752 to Seksyen 15 Shah Alam. 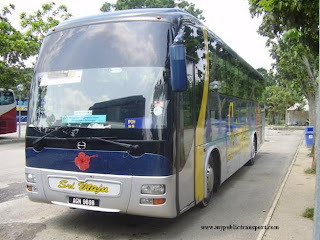 What bus should I take to go to Nissan Service Centre Bukit Kemuning from Puchong Permai? 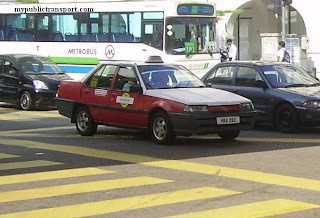 Hi, you can take LRT to Putra height, then take 772 to PKNS, then take T756 to Bukit Kemuning.